My scifi story The Other Side, just got accepted by The Fringe Magazine – will be published in August this year. Happy because it is an Australia-setting short story picked up by an Australian magazine. This is my second with Fringe. 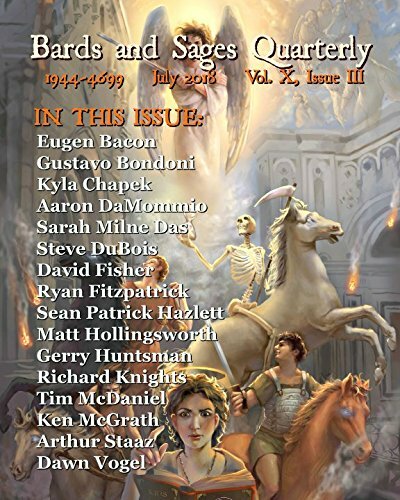 Posted on July 1, 2011 by Gerry HuntmanPosted in UncategorizedTagged publishing, science fiction, short story, the fringe magazine, the other side.